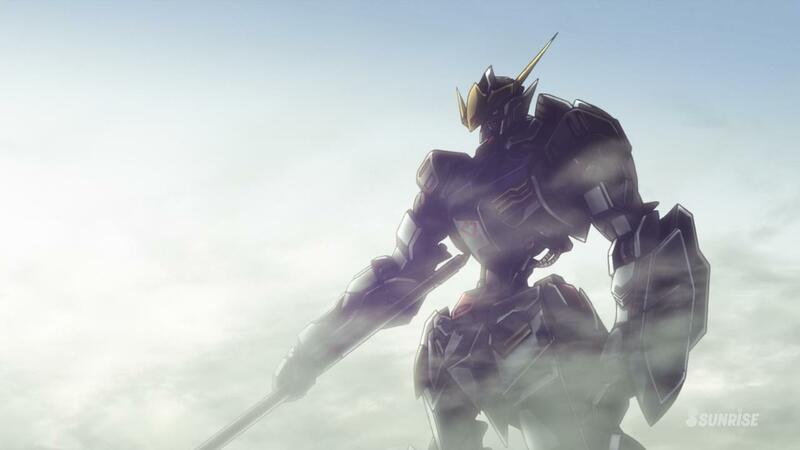 Notabilities: Whenever a new Gundam series airs, its a big deal in its own right, but this new AU (Alternate Universe, meaning it has no relation to the existing Canon, UC) Gundam is a bit of an anomaly because of the key-staff helming it. Mari Okada and Nagai Tatsuyuki are quite big names in their own right, with many successful series to their name, but they’ve also worked together in the past with hits such as Toradora and AnoHana, and with that, you’ll probably see that this is kind of a big deal. A gritty Gundam series delivered by staff who’re more well-known for romantic-comedies and light-drama is well worth keeping an eye out for.